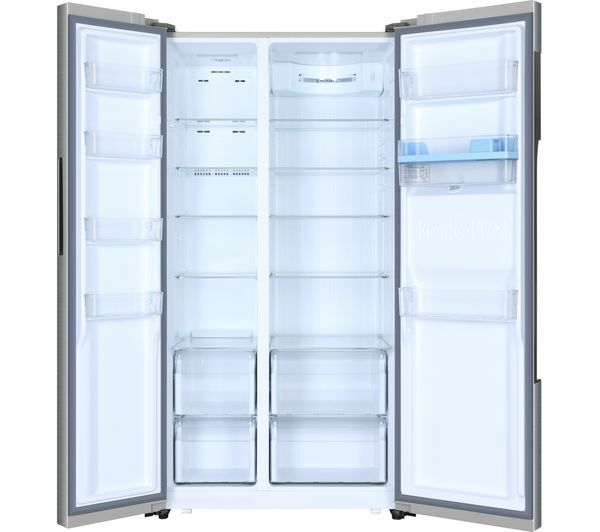 Keep all your food stored safely in the Haier HRF-522WS6 American-Style Fridge Freezer. With plenty of space and different compartments to save various items, you've got the ideal option for a busy family kitchen. Fresh produce, dairy products, drinks, eggs and more– there's space for everything. 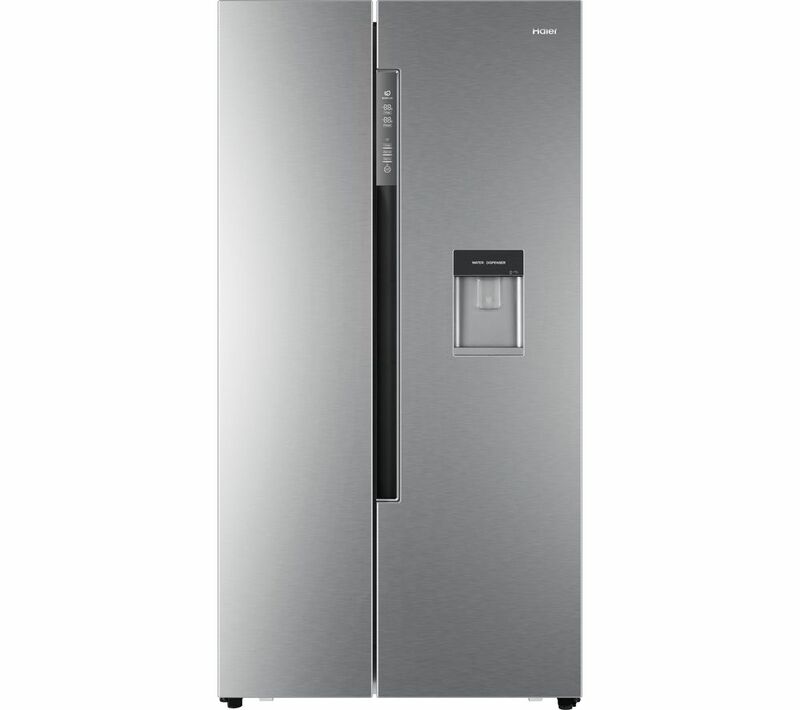 Get a refreshing glass of chilled water without even having to open the fridge door or run a tap thanks to the HRF-522WS6's built-in water dispenser. You don't even have to plumb it in - simply refill the internal water tank when necessary to enjoy chilled water all year round. It's completely hassle-free. Ergonomic, hidden handles and an LED touch display look great and give you easy operation of the HRF-522WS6. And since it's Total No Frost, you'll never have to go through a time consuming defrost again.